As part of its golden jubilee celebrations, the Sports Journalists' Association of Mumbai (SJAM) will present cricket legend Sunil Manohar Gavaskar with the Lifetime Achievement award at the Cricket Club of India, Mumbai on 11 December. The award will be presented to the former India captain on the fourth day of the fourth Test match between India and England at the Wankhede stadium, said a media release from SJAM. The SJAM's first Lifetime Achievement award was presented to badminton legend Nandu Natekar in September 2013. Gavaskar has completed a memorable 50-year connect with the Indian cricket. He made his first class debut representing Vazir Sultan XI against Dungarpur XI in the quarter-final of the Moin-Ud-Dowlah Gold Cup in October 1966. He made his debut for Bombay in the Ranji Trophy semi-final against Mysore at the Brabourne Stadium in March 1970. After recording a phenomenal aggregate of 774 runs in his debut Test series on the 1970-71 tour of the West Indies in 1971, Gavaskar became the first batsman in annals of Test cricket to cross the 10,000 run mark. He was a part of the Indian team led by Kapil Dev that won the third Prudential World Cup in 1983. He was the captain of the team that won the Benson and Hedges World Championship tournament in Australia in 1985. Gavaskar played 125 Test matches and scored 10,122 runs with 34 centuries. He also represented India in 108 ODIs tallying over 3,000 runs. 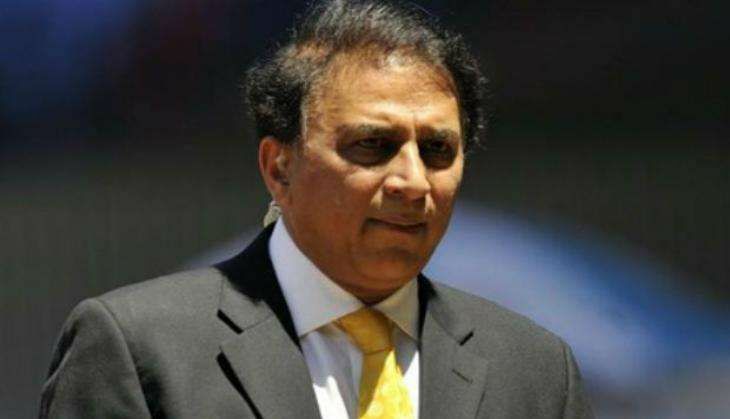 After his retirement from international cricket in 1987, Gavaskar occupied a number of posts such as Chairman of the BCCI's Technical Committee and ICC Cricket Committee. He has been an ICC Match Referee, Chairman of the Mumbai Cricket Association's Cricket Improvement Committee (CIC), batting coach of the Indian team. He has also stepped in as coach when Ajit Wadekar fell ill in a tournament in Sharjah. In 2014, the Supreme Court nominated him President of the BCCI for the IPL tournament held in the UAE and in India.